“If you want to be a poet, go for it.” On 20th March 2019, ten former prize-winners of the National Poetry Competition will be reading at King’s Place, London, celebrating 40 years of the competition. We’ve been speaking to some of the readers – so scroll on for words of advice, encouragement and nostalgia from the brilliant poets Geraldine Clarkson and Ian Duhig. Geraldine Clarkson. Photo: Hayley Madden for The Poetry Society. 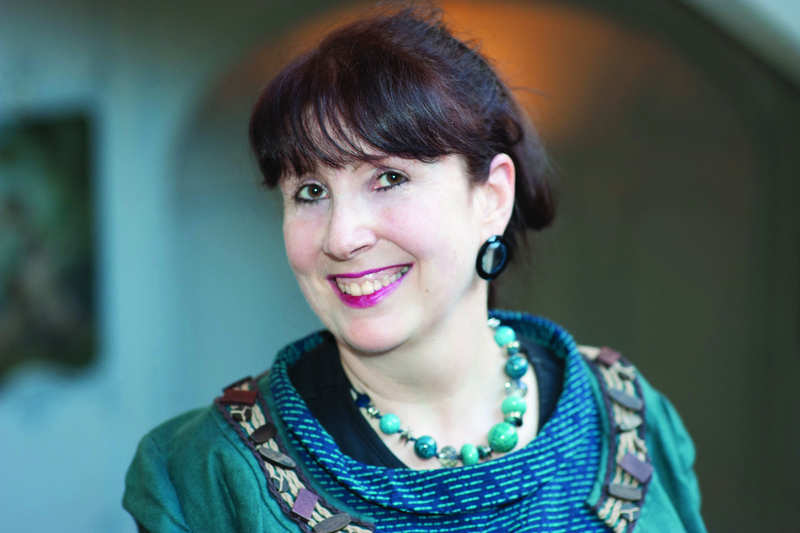 Geraldine Clarkson was commended in the National Poetry Competition in 2015. What was it like to be a winner of the National Poetry Competition? How did your National Poetry Competition win impact on your writing practice? Very special. The Poetry Society does such fantastic work, so to be recognised in their own competition, in the UK home of poetry, was a real validation. It gave me confidence and led to all sorts of opportunities, including readings at Ledbury Poetry Festival, Aldeburgh Festival and The Poetry Society Annual General Meeting (AGM) – and via the latter, a kind invitation from Mona Arshi to have one of the poems I read there included in the Brexit issue of the journal POEM which was launched at the House of Commons. What words of encouragement would you give to someone considering entering the National Poetry Competition this year? I think it’s a good idea not to try to please the judge, as I suspect judges like to read poems which are quite different from their own! If the focus is on enjoyment and celebration and being part of the poetry community, then a win or commendation is just an extremely welcome bonus – by supporting The Poetry Society we’re all winners. What top tip or tips would you give to a poet starting out? Support poetry magazines, competitions and readings, as a way of contributing to the poetry ecology, which benefits everyone. Don’t get hung up on publishing as an end in itself—it can be a chimera—but rather enjoy the process. 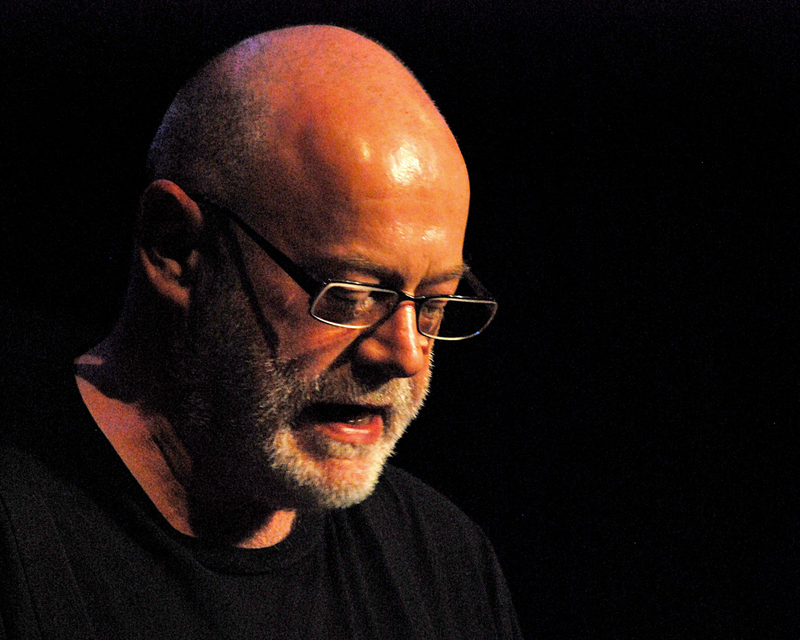 Ian Duhig was the first-prize winner in the National Poetry Competition in 1987 and in 2000, one of only two poets to have won first-prize twice (the other being Jo Shapcott). Poetry is highly-regarded in Ireland and I was born into an Irish family with a mother who knew reams of the stuff off by heart. Perhaps I was more interested early on in concentrated verbal forms like songs and jokes, which paved the way for poems later. Looking back, I suspect this was something to do with being fairly low down the pecking order in a large family and needing to be heard above the noisy throng with hit-and-run raids on their attention. Later I appreciated the way poetry could suddenly cut through the whole world’s row, slow down time and draw out the implications of words and your experiences. Do you remember the first poem you ever wrote? If I’m honest, it was something at school for a teacher called Elio Cruz, an immigrant who infused in me a sense of what poetry could do in this language and where it could take me as a reader and a writer. It was about a storm and, er, tried to use stormy language which pleased Mr Cruz but wouldn’t any of our readers. Schools get a lot of crap for how they teach poetry but those are cheap shots from people who don’t know the job. A lot of teachers manage to get a real appreciation of poetry into children that stays with them even if they never study literature at university. What was it like to be a National Poetry Competition winner? How did your National Poetry Competition win impact on your perception of yourself as a poet? I suddenly had to take it all more seriously and now I tell people not to make that mistake: if you want to be a poet, go for it and think beyond your individual poems to the journey poetry might take you on. You won’t know where you’re going because that’s how it works; if you start a poem already knowing where it will finish, it is likely to rob it of the surprise and delight good poetry can offer readers. Whether you win competitions or not, poetry has wonderful things in store for you if you give it a chance. … you must rely on each particular poem to show you the way in which it is trying to be good; if it fails, you cannot know its objects and it would be trivial to explain why it had failed at something it was not trying to achieve. Unfamiliar poetry might just operate in different ways. Be prepared to take a long view of your work routinely, giving it years not weeks for poems and ideas to mature. Experiment. Fail. Keep the deep pleasure of losing yourself in poetry at the forefront of your mind, not least because you can’t control much else; it has enriched my life in every way except financially.